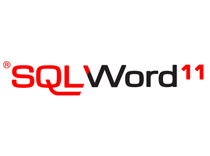 Sequel Solutions is pleased to announce the release of our new SQLWord website, designed with a fresh new look and user-friendly navigation, updated with the latest information about our product and services. 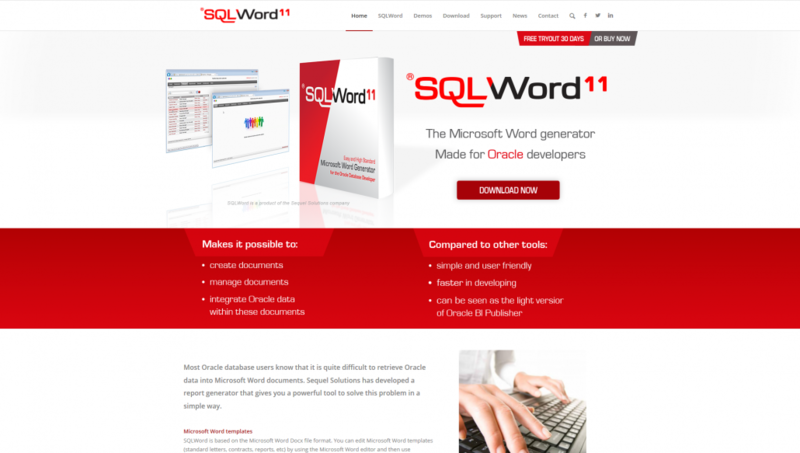 The updated product pages contain information about SQLWord. You will be able to review the technical specifications of our product, watch related videos and read the most updated news. One of our main goals was to build a user-friendly and simple to navigate site. The new design allows the users to quickly find the contents thanks to its low hierarchical structure. We hope that you will enjoy browsing our new site, finding more options and information each time, and that it will be yet another tool for strengthening our business relations.